Using mag+ technology, the V&A is able to present much more content than in a traditional exhibition through its tablet-based app. Played in Britain: Modern Theatre in 100 Plays displays production photographs from 1945 to 2010, original script extracts from the plays, cast lists, and much more. It also uses audio clips throughout the app, incorporating the sense of hearing, in addition to sight and touch, into the user’s experience. The V&A made excellent use of the mag+ A-Layer, which offers multiple scrolling text interactions. Each play is presented as one long borderless page with smooth design and sleek layouts. The stories behind the photographs and videos are brought to life in Played in Britain: Modern Theatre in 100 Plays. In addition to helping the V&A reach a global audience, publishing to the iPad allows the museum to contextualize collections on a beautiful canvas. Take a journey through theater history with this wonderfully engaging iPad app for the Victoria & Albert Museum. 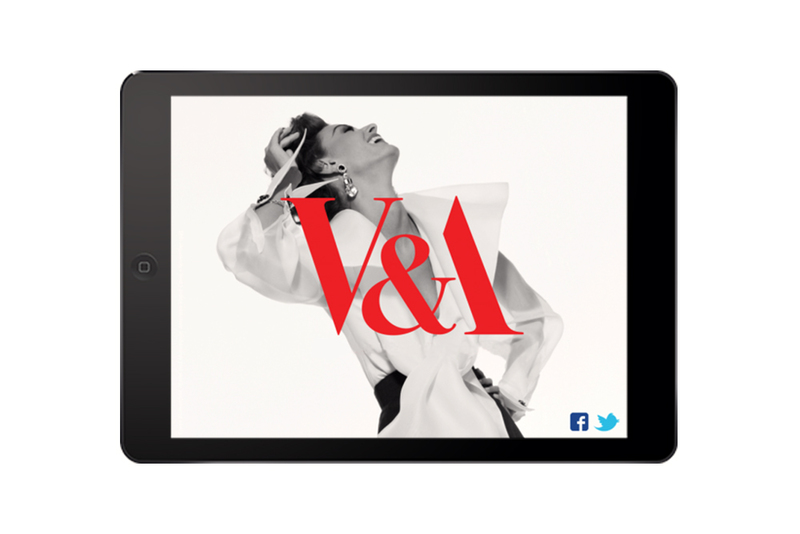 Here is a preview of the V&A iPad app, check out this video for a sneak peek.